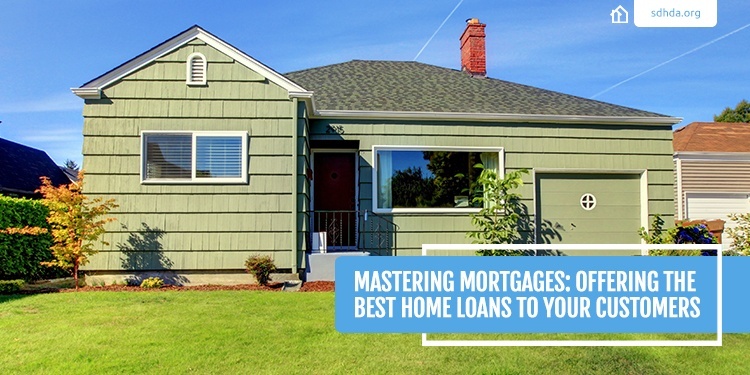 A lender's roster of home loan products probably includes fixed-rate mortgages, construction loans, home-equity loans, lines of credit and a host of other products. 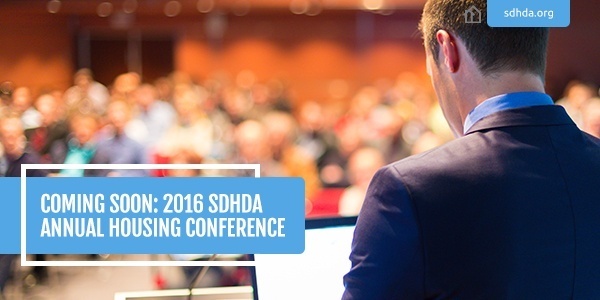 The Governor's House program from SDHDA is one homeownership opportunity that you should promote to your customers or members. Here are three reasons promoting Governor's Houses can be a positive influence on your institution's brand. 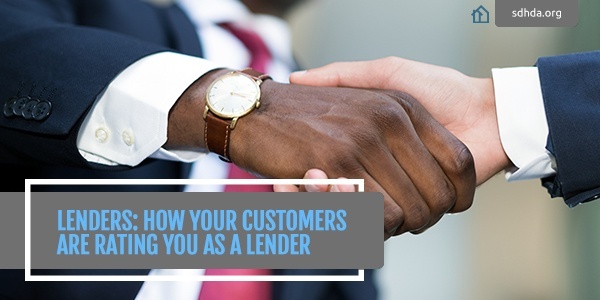 As a lender, your business will ebb and flow based off of the decisions of homebuying borrowers. If potential customers buy into what you're offering, your business can grow in sync. 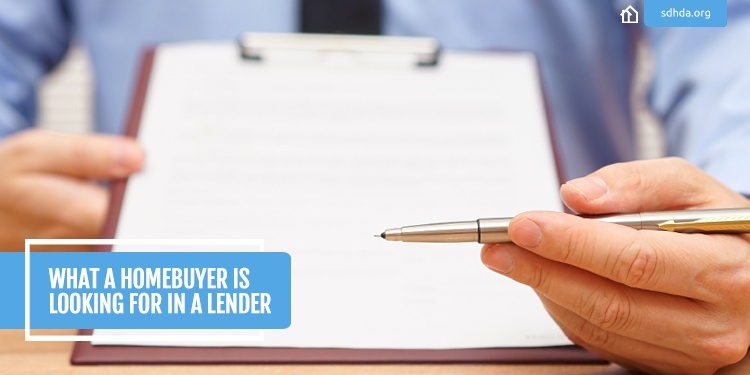 So what are homebuyers looking for in a potential lender, anyway? Here are four things you should keep in mind when trying to attract new borrowers. 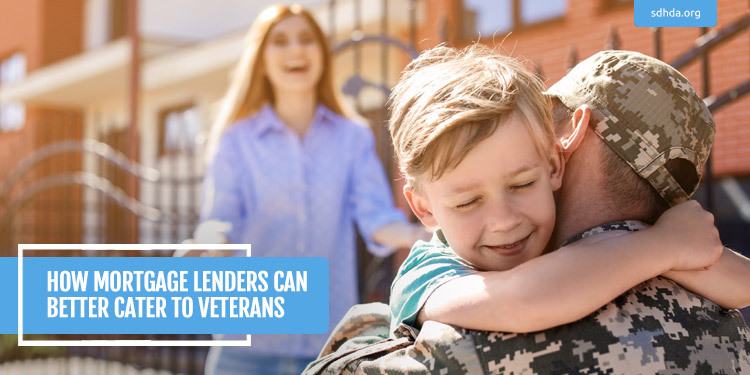 Lenders and financial institutions that offer mortgages have a unique opportunity—to provide the key to owning a home to potentially thousands of families and individuals. So what can a mortgage lender do to offer the best possible options for their potential and existing customers? Here are four avenues you should take as a lender to diversify your offerings. You’re driving through neighborhoods, looking for your future home. 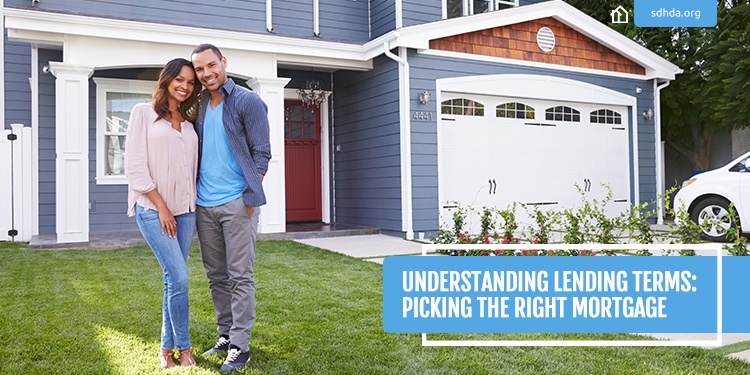 You find “the one” and start asking yourself, “How will I pay for this?” A lot of homebuyers, especially first-timers, can get confused by the next step—lending. It’s nothing a little preparation and understanding of the right terms can’t solve. 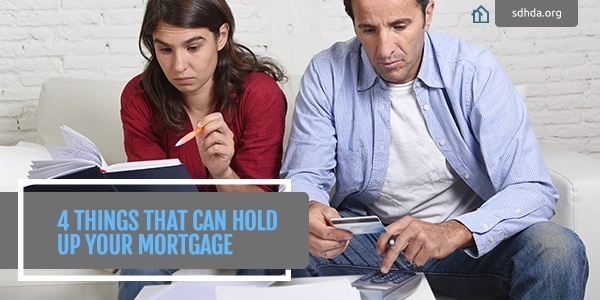 What do you need to know about mortgages? Take a look at these essential terms to get started. What’s the importance of attracting first-time homebuyers to your bank, credit union or financial institution? What benefits can participating in the South Dakota Housing Development Authority (SDHDA) First-Time Homebuyer Program truly provide a lender? There’s more than one reason to become a participating lender—here are a few of them. When it comes to building a good reputation in the housing market as a reliable lender, feedback from your key markets is, well, key. That’s why the South Dakota Housing Development Authority’s (SDHDA) regular survey of mortgage lending customers participating in the SDHDA homeownership programs offers some valuable insight into where your customers’ heads are at. When the excitement of owning a home sets in, you will likely want to make the process quick and painless to get keys in hand as soon as possible. It’s always good to have options – that’s why South Dakotans should count themselves lucky. 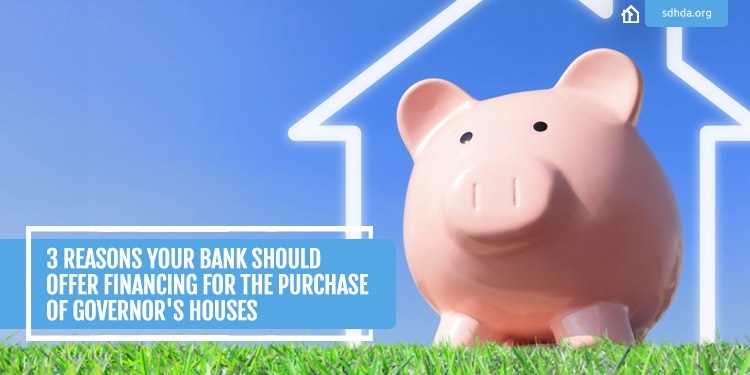 When it comes to purchasing or upgrading a new home there are choices residents have in borrowing.